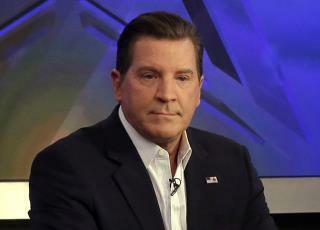 (Newser) – Former Fox host Eric Bolling says his 19-year-old son died not from suicide, but from what has become the leading cause of death in Americans under 50: a drug overdose. Eric Chase Bolling, the only child of Eric and Adrienne Bolling, was found dead at the University of Colorado, Boulder last month. "Just received some tragic news from Coroner in Colorado. Eric Chase’s passing has been ruled an accidental overdose that included opioids," Bolling tweeted Thursday. He added: "Adrienne and I thank you for your continued prayers and support. We must fight against this national epidemic, too many innocent victims." Nope, nothing accidental about overdosing...that's all out suicide. Get over it.